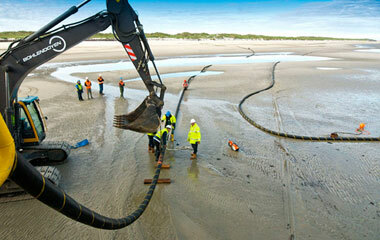 TenneT transmits electricity at 110,000 volts (110 kV) and higher. In Germany, the operators of the high-voltage grids, i.e. 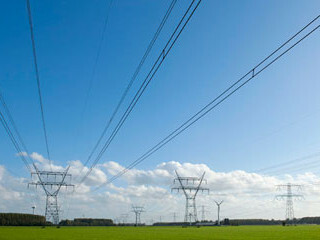 the 220 and 380 kV grids, are designated as Transmission System Operators. Our high-voltage grid has a frequency of 50 Hz, in line with European standards. It is our task to maintain this level at all times and ensure supply and demand are in balance. TenneT transmits electricity directly from the source to regional distributors, which in turn supply power to consumers. We also supply directly to large customers. We connect the high-voltage grid and the distribution grids at high-voltage substations or switching substations. At these ‘nodes’, transformers convert the high voltage to low voltage, suitable for use by households, businesses and organisations. This electricity flowing through our grid is generated from various sources, including fossil fuels (natural gas, coal, lignite, oil), renewable sources (wind, solar, biomass, geothermal) and nuclear energy. 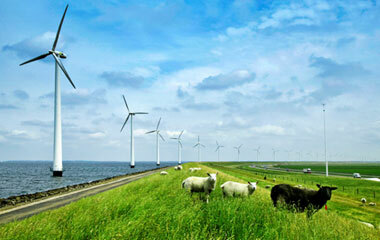 In Germany, TenneT transports the biggest share of green energy of Germany. Electricity can also be produced in combined heat and power (CHP) plants. 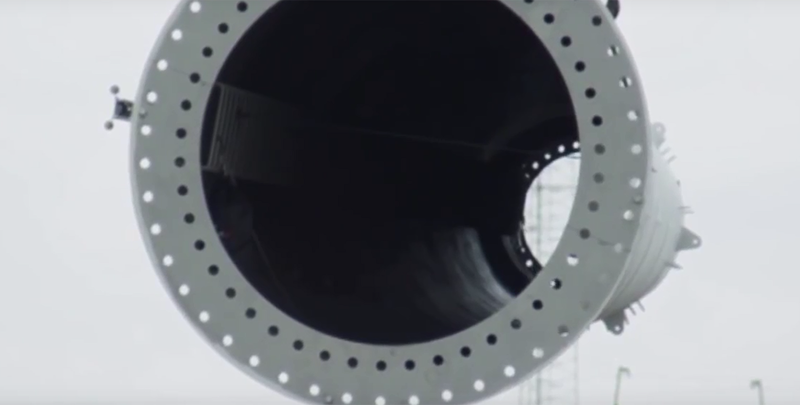 The heat released in the plant can be reused to heat rooms or to generate electricity, which may be supplied back to the grid. Our grid map shows our high-voltage grid, substations and interconnectors in the Netherlands and Germany. See how our wintrack pylons are being installed.